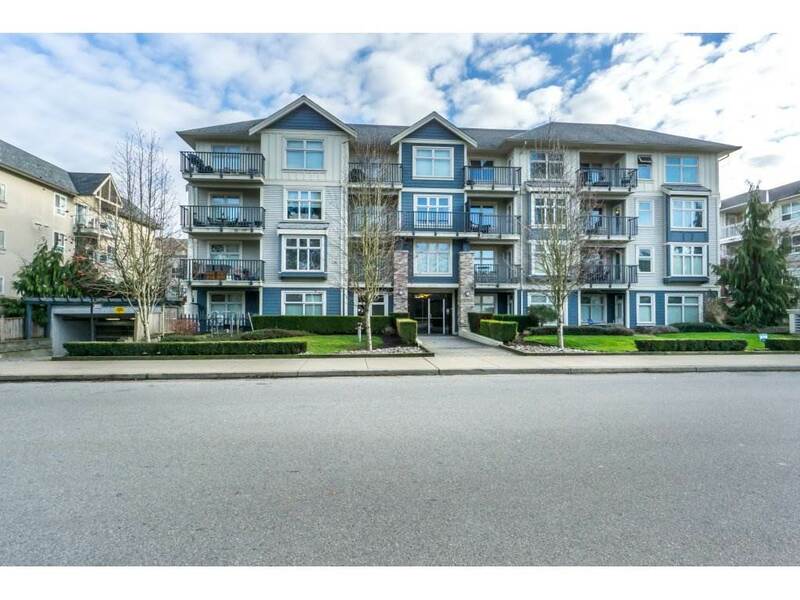 I have listed a new property at 112 19388 65 AVE in Surrey. Are you ready for your new home or investment property. 2 bed , 2 bath, 2 assigned underground parking stalls. Ground floor unit with a cozy patio and nice little yard area. No age restrictions or rental restrictions. 2 pets allowed. Close to schools , shopping , bus transit. Please allow 24 hours notice for viewing.